According to Santa’s Official Countdown, Christmas is exactly 143 days away! 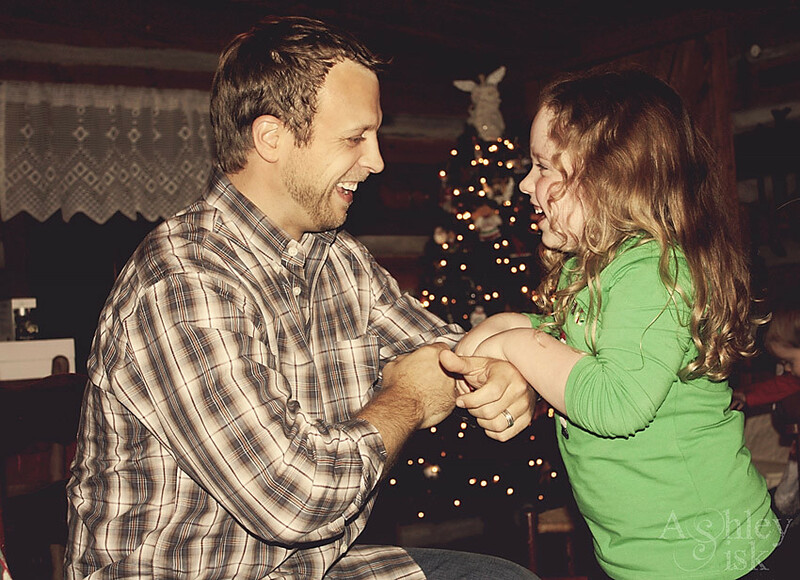 I decided this information was worth knowing after flashing back to this photo I took of two of my favorite people (my husband and niece) last Christmas. It’s hard to believe that it’s already August, but here we are! Before you know it, we’ll be celebrating our first wedding anniversary (October 17) and then looking forward to the holidays. So much to celebrate!